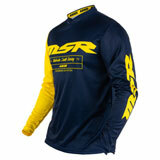 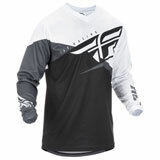 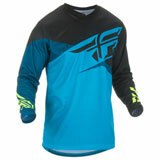 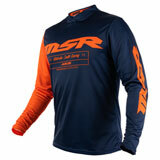 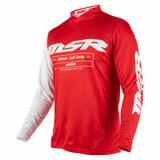 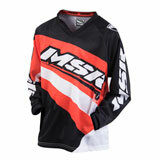 Motocross jerseys are specifically engineered for racers in mind. 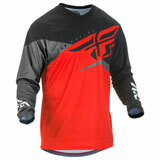 The loose, lightweight design allows a fit that allows you to be just as comfortable on the bike as on the podium. 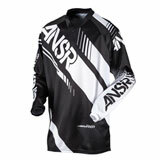 It provides the ideal protection for dirt tracks without introducing restrictions on movement. 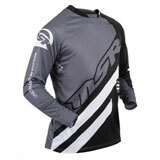 When you’re sporting high quality motocross jerseys, you’re able to spend the moto thinking about one thing: staying ahead of second place. 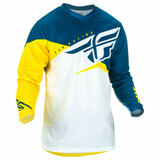 Movement is one thing. Airflow is another. 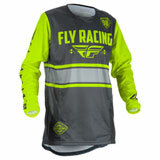 Maybe if you enjoy your riding in frigid Februaries, this doesn’t matter to you. 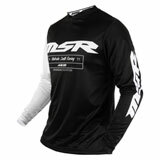 But if you battle around turns and across whoops in the scorching heat of summer, then it’s something to at least consider. 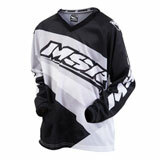 Vented jerseys make all the difference when you’re riding in the sun. 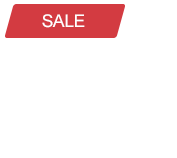 Today’s manufacturing processes have maintained a high standard for jersey ventilation while keeping prices low. 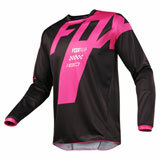 You don’t have to be a pro to wear the best anymore! 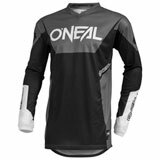 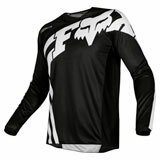 Of course, while performance is what sets motocross jerseys apart from other regular shirts or generic sports gear, appearance is what differentiates one jersey from the next. 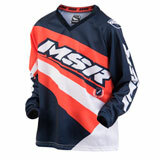 This is where you get to start inserting your own opinions into your decision. 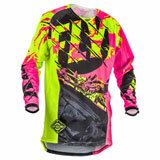 You can find something in about every color combination imaginable (well, every combination worthwhile, anyway). 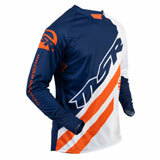 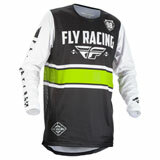 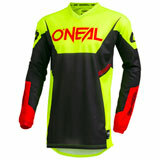 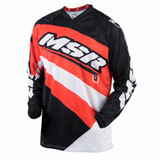 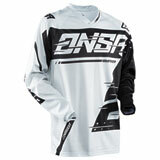 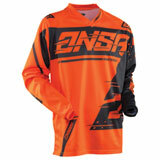 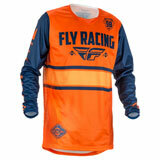 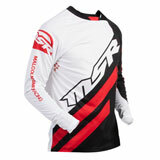 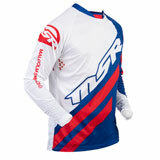 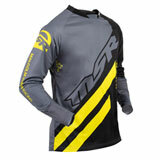 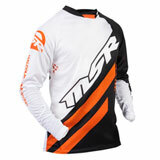 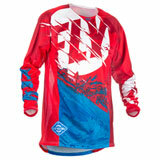 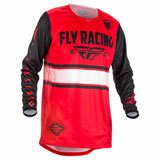 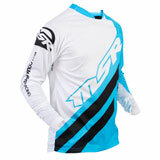 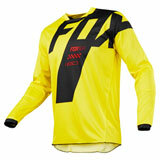 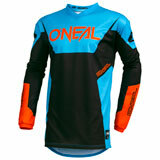 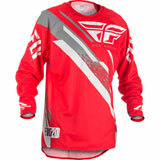 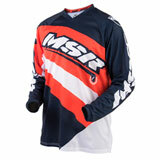 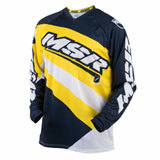 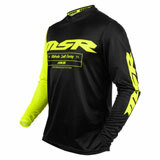 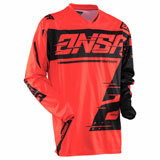 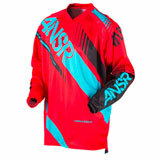 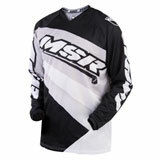 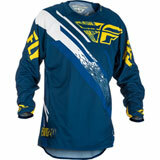 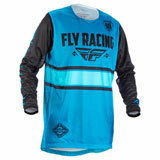 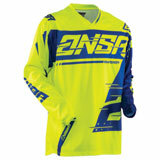 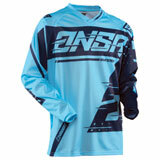 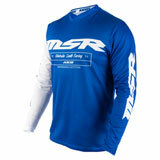 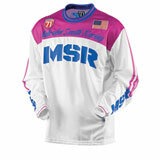 You can bet on finding only the best motocross jerseys around on our site. 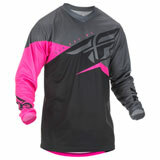 The only thing left is to decide what fits your style best. Browse our inventory now to check out our incredible selection.